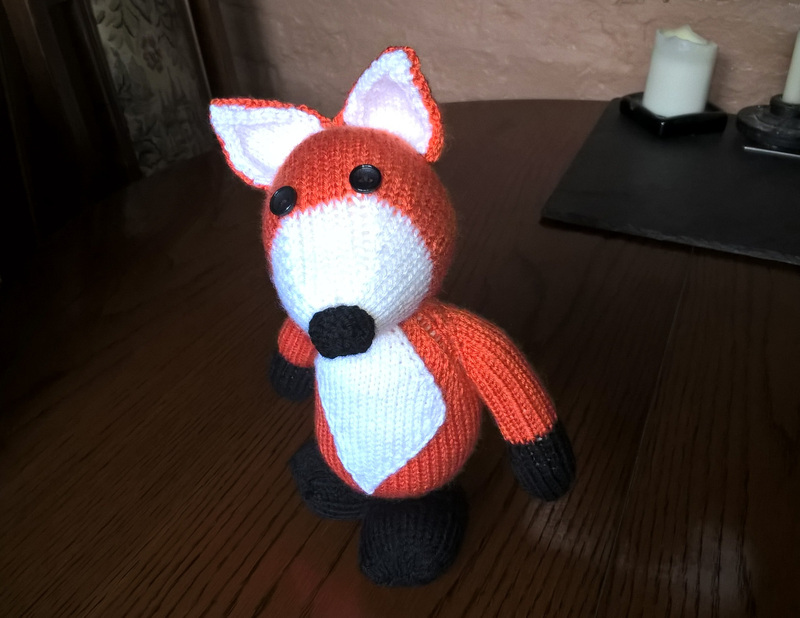 So here it is, my completed orange, black and white project and as you can see, it is the fox from the Deramores Woodland Animals collection. 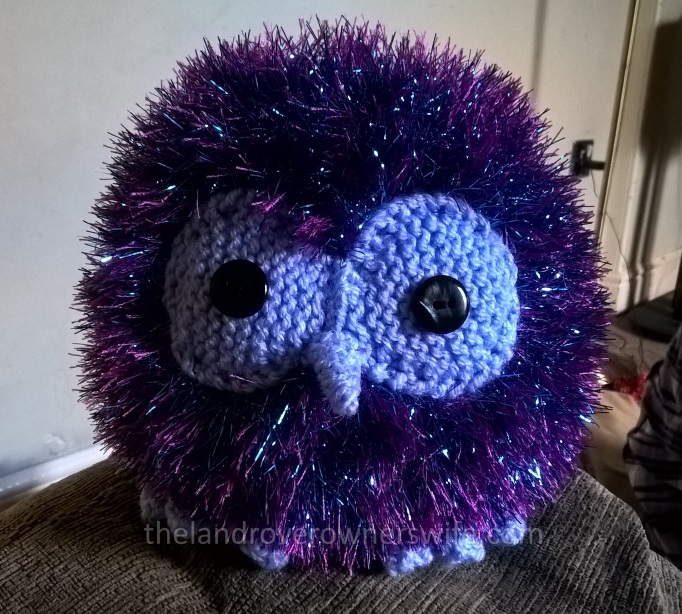 He didn’t take very long to make and I think he has a rather charming face. I can’t help think that he needs something more though …… like a little scarf or maybe a neck ribbon. Hmm, I’ll have to give it some thought. Categories: .... on knitting, Toys | Tags: crafting, Deramores Safari, Deramores Woodland Animals, knitted toys, knitting, wool, yarn | Permalink. What’s Orange, Black and White? That’s what the Mudlets have been asking me, as my latest knitting project began to take shape, section by section …… well when I say shape, I mean the flat pieces were finished and put to one side ready for finishing once all the separate pieces were knitted up but there wasn’t any real clue as to what the final shape would be. Categories: .... on knitting, Toys | Tags: crafting, knitting, wool, yarn | Permalink. Categories: .... on knitting, Ladies knits, Toys | Tags: clothes, fashion, King Cole 3316, King Cole Riot Double Knit, King Cole Tinsel Chunky, knitting, wool, yarn | Permalink.